Tom provides tax and accounting services for small business and individuals. He is an Enrolled Agent (EA), with a license from the U.S. Dept. of the Treasury to represent taxpayers before the IRS in all fifty states and US territories; this federal license is also accepted in most states, including Connecticut, New York, New Jersey, and Massachusetts. Tom is a QuickBooks Pro Advisor who can help clients set-up and clean-up the systems that track their business books and records. Tom describes his approach as providing Tax CPR, which involves helping clients to Comply with the tax laws by timely tax filings; conducting tax Planning to minimize current and future tax liabilities; and providing tax Representation for clients in examinations, audits, collections, and appeals. 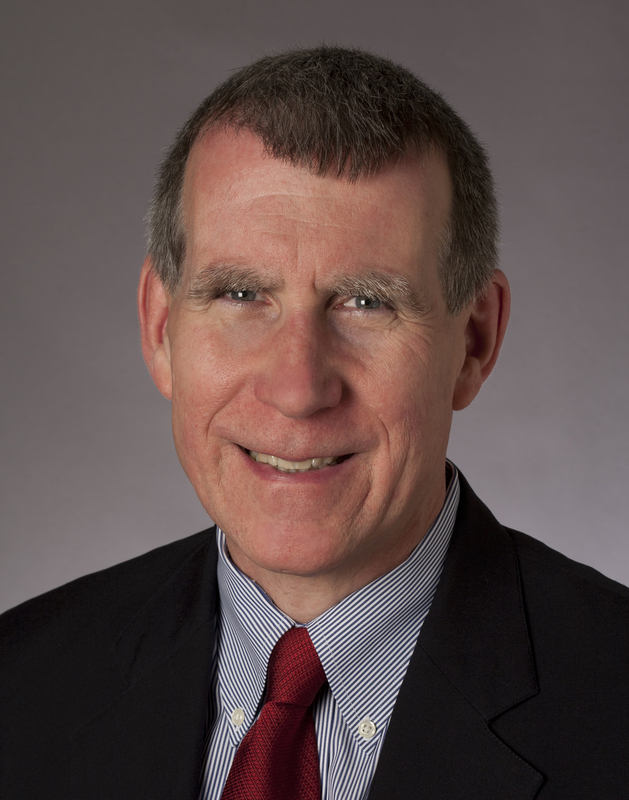 Tom holds an MBA from the Harvard Business School, a BA from Vassar College, and has undergraduate and graduate certificates in Accounting from Sacred Heart University. He is currently a student in the Masters in Taxation (MST) program at Golden Gate University. After 30 years helping friends and family with their tax obligations, Tom became a full time tax professional in 2009. He runs a highly personalized tax practice for clients from his base in Ridgefield, CT.
Enrolled Agent, licensed by the IRS to represent taxpayers since 2010. NAEA member. CPA Candidacy: All CPA exams passed, 2010. Education requirements met. Accumulating CPA-supervised work experience. Thirty-three years advising on tax matters and preparing tax returns for friends and family. MBA, Harvard Business School. Certificates in Accounting, Sacred Heart University. WTP Advisors, White Plains, NY – Tax and Consulting Associate. Supported international tax compliance account reconciliations with application of ASC 740 (FAS 109). Built out a comprehensive management reporting and cost accounting package for a retail auto sales business. Compiled data requirements for US and international regulatory reporting compliance for a worldwide hedge fund, including the new SEC Form PF. Conducted analysis of business process and IT systems linkages between a hedge fund and outside administrator to assess adequacy of controls. Strategy and Business Planning – Built business and financial plans for IBM business segments, product offerings, and business ventures. Business Development- Developed revenue-driving relationships focused on new business opportunities with key partners and alliances. Direct marketing Manager – Built core elements direct marketing catalog, telemarketing and Internet website-based business. Sales Manager and Seller – Sold, and led IBM sellers, covering the full range of IBM hardware, software and services to corporations and non-profits. MBA, Harvard Graduate School of Business Administration. Graduated with High Distinction as a George F. Baker Scholar. Concentration in Finance and Marketing; further work in accounting, financial reporting. Master and Bachelors Certificates in Accounting, Sacred Heart University. Graduate work in accounting and taxation. Undergrad work in audit, intermediate & advanced accounting, business law. Major in Economics, minor in Computer Science. Focus on statistics, econometrics & economic history. Computer science work included languages, data structures, algorithms. Junior year at Massachusetts Institute of Technology; work in Economics, Computer Science, Management and Finance. Individual & Schedule C: Yearly tax updates, 2009-2011; Individual and Education Tax Credits. Business: Net Operating Loss Carry-backs/forwards; Like-Kind Exchanges; R&D Tax Credit; SFAS 109; Uncertain Tax Positions (UTPs). S Corporations, Partnerships, LLCs: Passive activities; Basis factors; §179; S Corporation M-3 adjustments; K-1s. Information returns: Filing 1099s; Handling 1099s received, including the new 1099-K.
Military tax issues: Reserve pay; Combat pay; State tax issues for service members. International Taxation of individuals, businesses; Foreign Income Reporting (FBAR). IRS processes: Audits, Penalties, Assessments, Protests & Appeals, and Offers in Compromise. QuickBooks for Accountants, and QuickBooks Pro and Premier for Small Businesses. Brio Analytics for ad hoc query analysis in data warehouses. Microsoft Visio for business process documentation and IT systems and process design. Microsoft Access for relational database design and implementation. Microsoft Excel power user for spreadsheets & analytics. Microsoft PowerPoint for advanced presentations. Microsoft Word for complex document development.